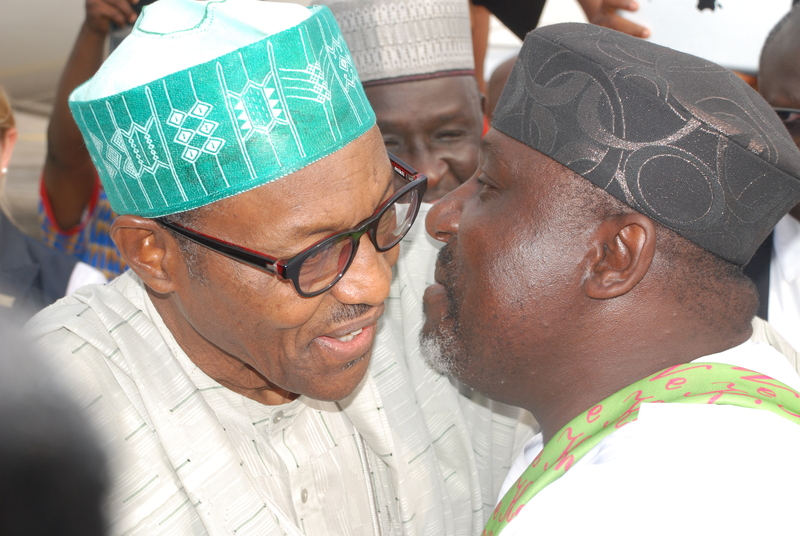 Owelle Rochas Okorochoa has tested the limits of his gubernatorial powers again this Christmas season. A day after Christmas, the Governor has declared that he is bigger than Nigeria and his state, Imo. He said this while giving reasons he appointed his sister as commissioner for happiness and purpose fulfillment. “Rochas is bigger than Imo State. I am bigger than Nigeria. “No, when I say “bigger”, I mean that this is not the only place I belong to. I mean I have gone beyond being an Imo man, beyond being a Nigerian. I am now an African. “So, don’t put me like a small rat in a small hole. I have a bigger image than what people see. If you say I run a family government, that means I run a very big government. I have thirty commissioners. “All of them are members of the same family with me. What a fantastic family! I have 27 Special Advisers and 30 Special Assistants. “They are all members of my family. I have Perm Secs, all are members of my family. Without running a family government, you cannot make progress. “But if they are talking about biological relationship, that my younger sister is made a Supervisory Commissioner for Happiness and Purpose Fulfilment, I also want to explain that Ministry. “But before I go into that, the young lady is my sister. She has committed no offence. My predecessor appointed his brother as Chief of Staff; same mother, same father. “There was nothing wrong with that. This young lady has been with me for the past seven years as my Deputy Chief of Staff. She does not take salary as Commissioner; she takes salary as Deputy Chief of Staff. She will supervise the new ministry until a substantive commissioner is appointed. “She is a Deputy Chief of Staff (Domestic), which is even higher than a Commissioner. The young lady is qualified. Because she is the governor’s sister, she should not play a role? “So, if my son wants to run for governor he cannot run because he has committed the offence of being the governor’s son? What is important is delivering the goods. “She is just a supervisory Commissioner for a new ideology, new vision I bring to bear when I make pronouncements on the cardinal points of happiness, for people to fulfil their purpose in life. The latest outbursts have left the people of Imo State with a lot to digest on the heels of the Governor’s alleged decision to rename the culturally important and historic and popular Maria Assumpta Avenue as “Muhamadu Buhari Avenue” in honor of the Nigerian president who is so unpopular in the state that scrapped by with a mere 5 percent of the state’s vote in the 2015 presidential election. 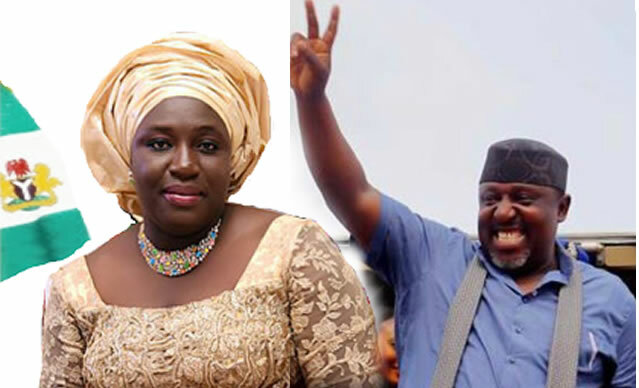 Social media and church and community groups in and outside Imo State are reportedly braying for a big fight with the Governor if he refused to rescind the decision.